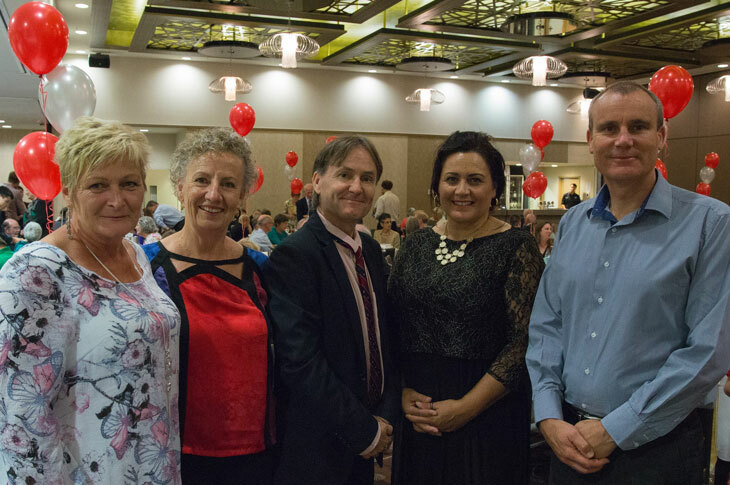 TWO hundred guests from across Australia gathered at the Canberra Southern Cross Club to help the L’Arche Genesaret community celebrate its 40th anniversary in Canberra. The milestone, also marked the foundation of L’Arche in Australia. L’Arche Genesaret Board President, Barry Sandison said the organization was celebrating its 40th anniversary with a clear direction to open new homes for people with and without a disability this year. 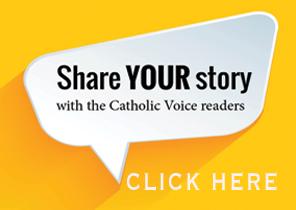 “L’Arche has a unique story in shared living and community building alongside people with an intellectual disability,” he said.